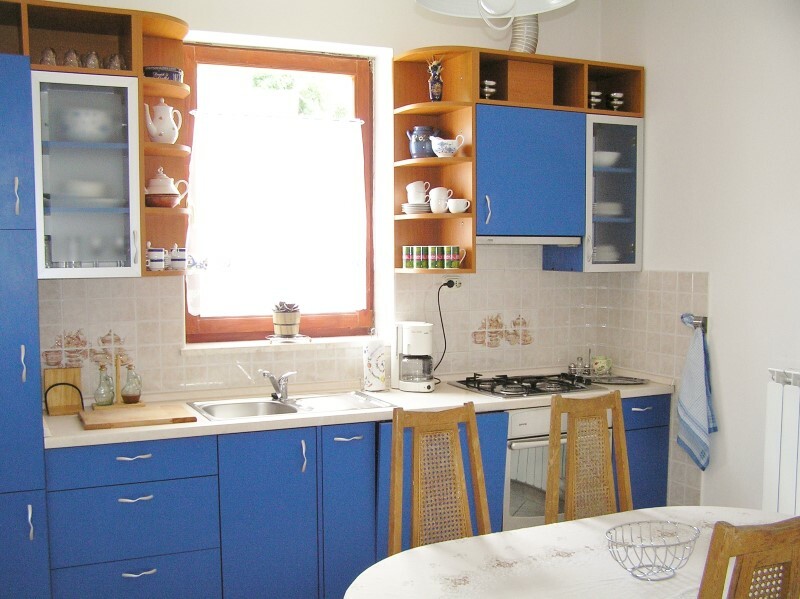 The apartment is situated in Volosko, above the old center of the town, approx. 280 mt from the sea. 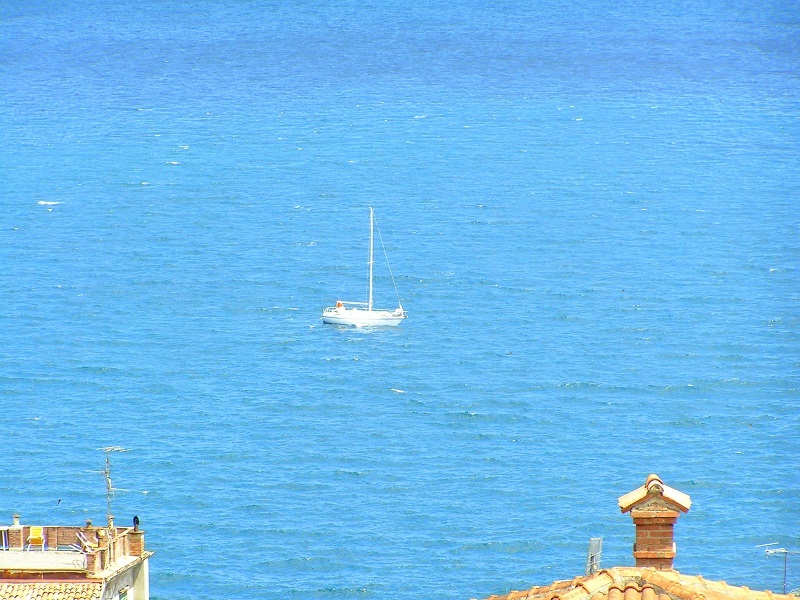 The apartment is on the first floor,with two balconies and a beautiful sea view. 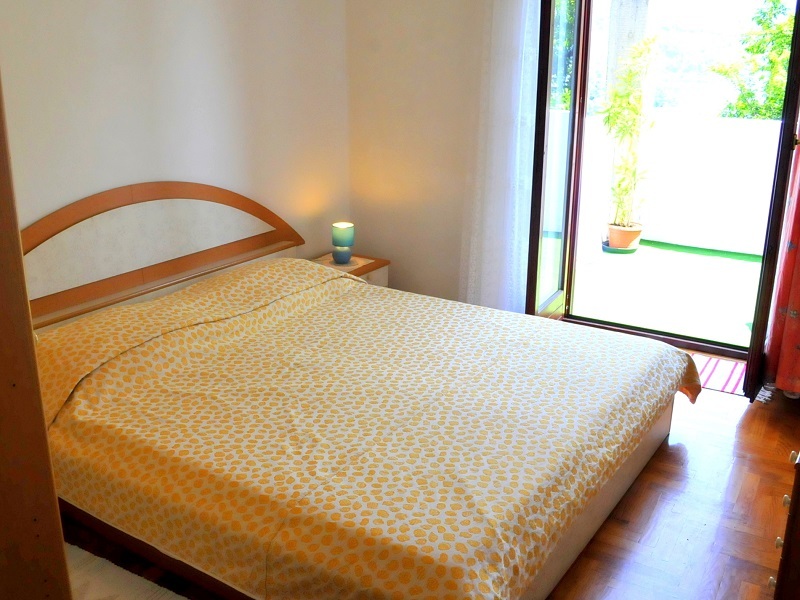 The apartment has 2 double rooms, toilet with shower, large living room with a sofa bed and the kitchen. 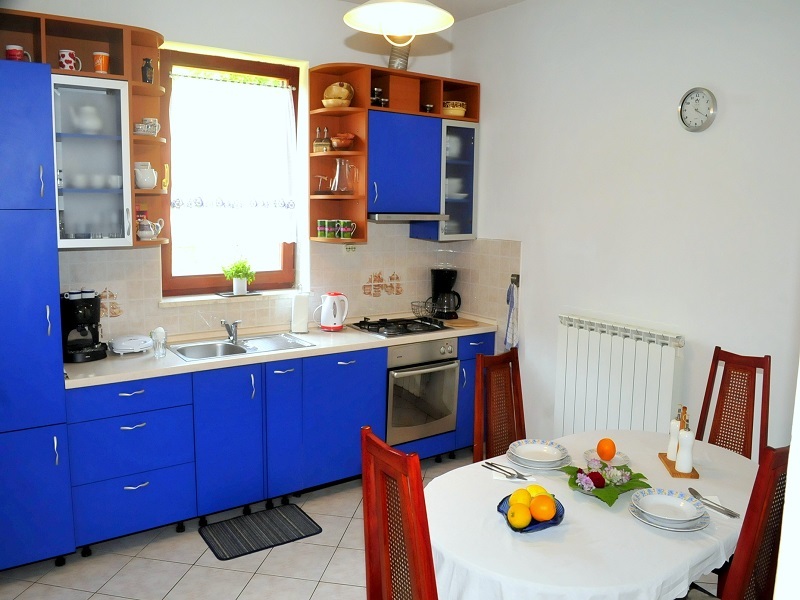 The apartment has a private parking space for one car, and a large garden area with grill. 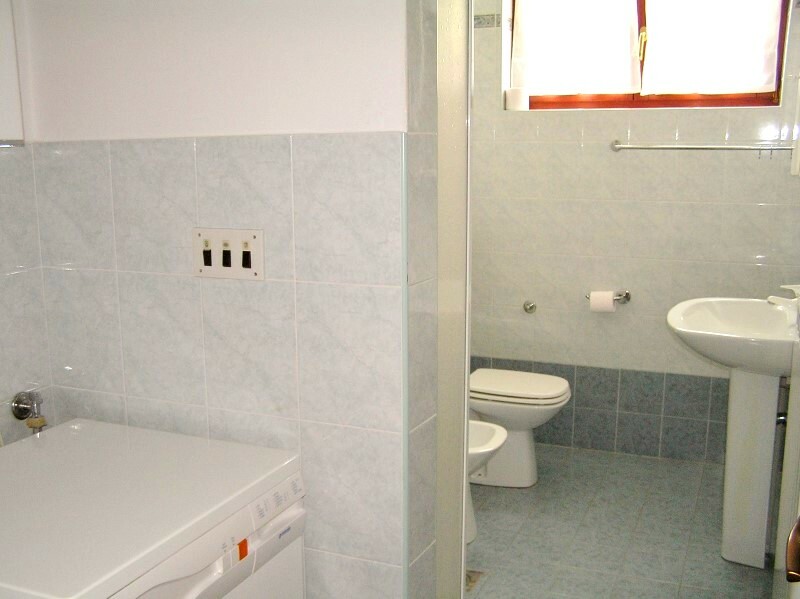 It is equipped with a washing machine and an air conditioner in the living room. The owner of the house is an award-winning producer of honey which is offered to all guests that stay for week or more as a gift. Period 20.07. - 26.08. 01.07. - 20.07. 26.08. - 18.09.